Save time and money when you schedule your service with Mullinax Ford. Learn more by getting in touch with our trade-in department today. We have the desire to hunt down the most agreeable loan for you. For fast and friendly Ford sales, service and financing, turn to Mullinax Ford of West Palm Beach. Our Ford dealership in Lake Park, FL, prides itself on providing Up Front® Pricing, no dealer fees and a huge inventory. Whether you’re looking to buy or lease a new or pre-owned Ford, order Ford parts or take your Ford in for service and repairs, trust our Ford dealership to treat you right. You’re sure to be impressed by the massive selection of new Ford cars, trucks, vans and SUVs at our dealership near Jupiter, FL. 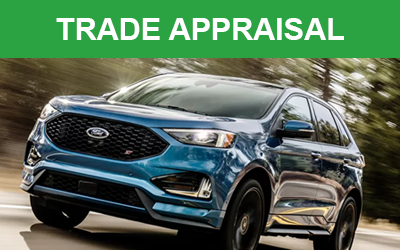 Come test-drive a new Ford Edge or Explorer to get a family-friendly SUV, or opt for a Ford F-150 or Ford Super Duty truck if you have tough jobs that need tackling. A new Ford Fusion or Focus could be perfect if you want to add some efficiency to your daily commute, or come check out a new Ford Mustang to get an iconic look and legendary power. We also sell used Ford and Certified Pre-Owned Ford models at our dealership, as well as top-quality used cars from other brands. 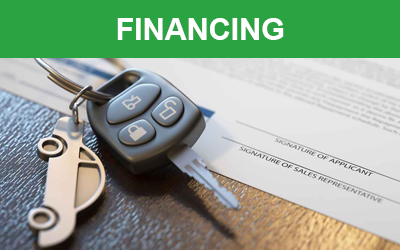 Work with our Ford finance team to buy or lease the Ford that’s right for you, and explore our Ford specials to save even more when you visit us. 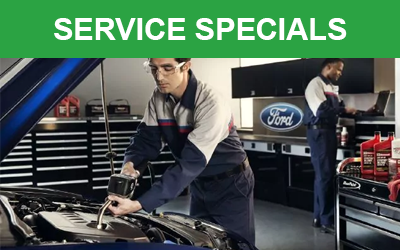 Your Ford will need service and repairs from time to time, and we’re here to help. Our Ford service center is home to talented and tenured Ford technicians who have the tools and know-how to get your Ford back up and running in no time. Schedule your next oil change, tire rotation or brake repair online, or speak with us about more extensive repairs and bodywork. You can also buy OEM Ford parts and accessories from us, so browse our selection and place an order here. Thanks to our convenient location at 1210 Northlake Boulevard in Lake Park, FL, it’s easy to get to Mullinax Ford of West Palm Beach from Jupiter, Boynton Beach, Port St. Lucie and all over the West Palm area. Get directions to our dealership and then visit today!